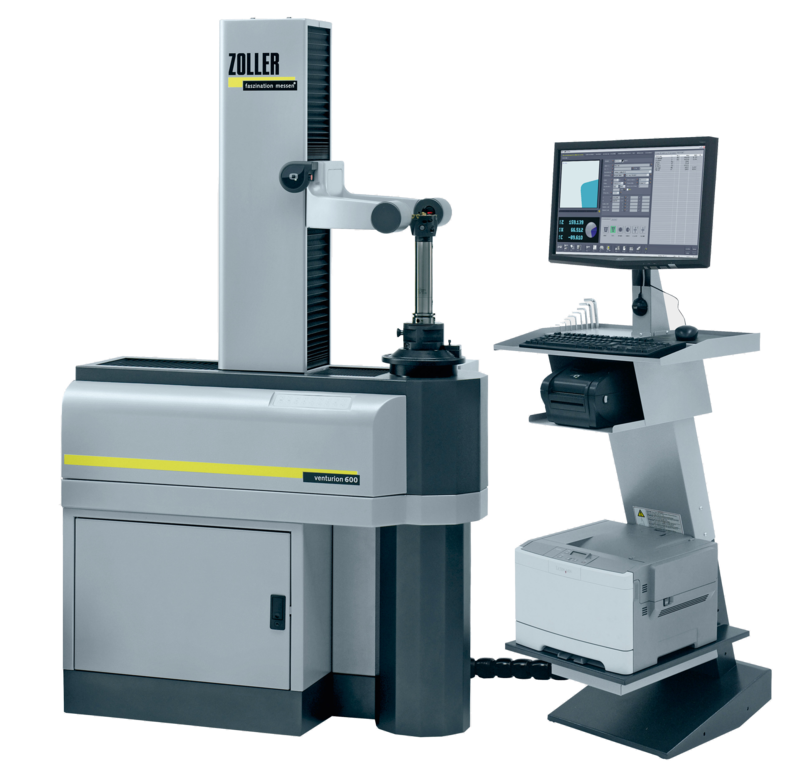 ZOLLER UK supplies the world’s most micron-precise tool presetting, measurement and inspection equipment throughout the UK and Ireland. ZOLLER machines are a global success because of their efficiency, accuracy and durability on the shop floor where they can be easily integrated into the manufacturing routine eliminating downtime usually spent on setting tools using conventional methods. ZOLLER UK prides itself on delivering machines that increase profitability through optimum machine tool performance, whilst also delivering ongoing training and maintenance to support your manufacturing processes. Representing the full range of ZOLLER products, presetters, measuring machines, tool management solutions and the highest quality with unrefuted reliability and repeatability, we ensure your production downtime is completely eliminated whilst delivering the best customer service with our extensive product knowledge and expertise in presetting solutions. And with a firm focus on increasing productivity while saving costs, you’re guaranteed to improve production by 10-15% whilst speeding up the return on investment on your new ZOLLER machine. Presetting benefits especially include an increase in machining accuracy, reduced downtime, reduction in swarf, better quality surface finish on parts, eliminates human measurement errors and is a lucrative solution by improving your machine tooling production time by hours within a matter of days. To achieve ultimate manufacturing efficiency with a ZOLLER presetter, link it to a premium Tool Management Solution (TMS) for optimal management of tool data. By using a ZOLLER tool management solution you will introduce flexibility in management of tools which can be done from the office or at the presetting and measuring machine, a central data storage system that rationalises tooling stock and perfect integration into your manufacturing process with its compatibility to link to a variety of other systems. Furthermore, presetting is fast with maximum accuracy and improved uptime, increasing precision tooling during the machining process and reducing waste whilst increasing cost-efficiency. To find out more about how ZOLLER UK presetting machines and services will improve your manufacturing processes, click here to view the website and contact us.